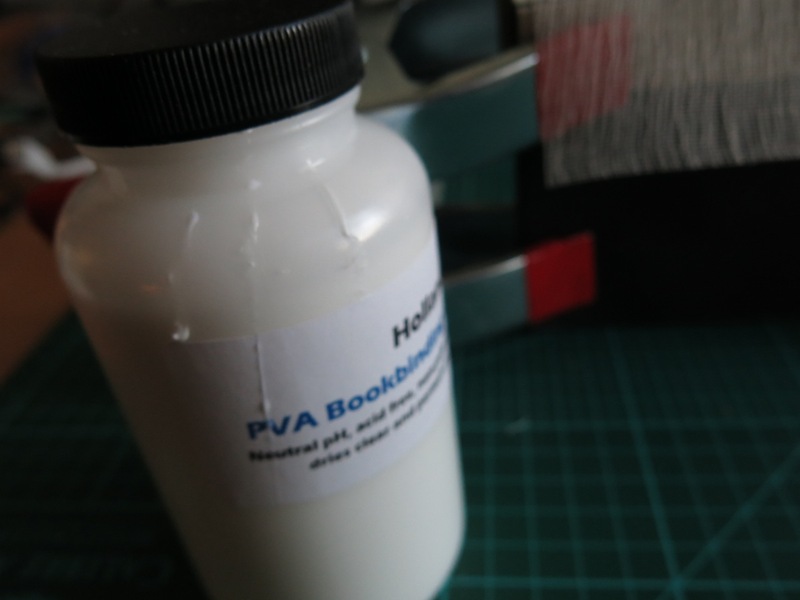 PVA. dries fast at first. then takes all day to set.